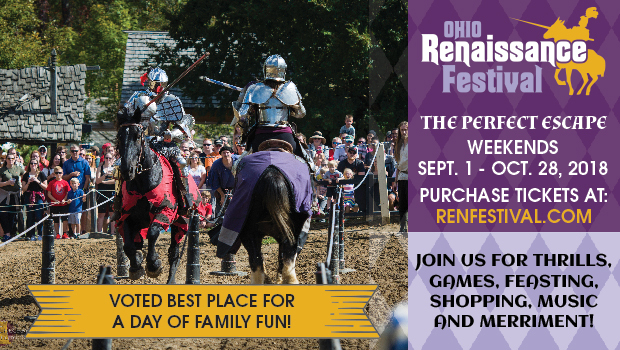 Get $4 off Adult and $2 off Child tickets by using Promo Code “queen18c” when purchasing on our secure website at www.renfestival.com. 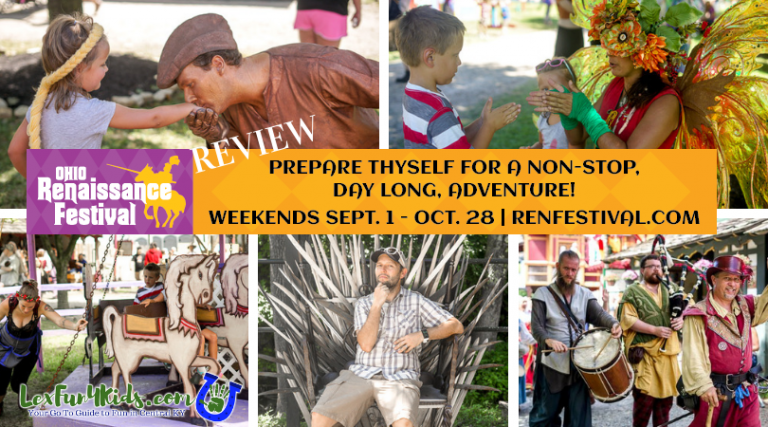 Tickets valid any day of the 2018 season (Saturdays, Sundays, and Labor Day Sept 1 – Oct 28). Online discount only. Not good with any other offers.